Today marks the 16th anniversary of the debut of the first iPod, which was introduced by Apple on October 23, 2001. Then Apple CEO Steve Jobs stood on stage at the Apple Town Hall in Cupertino and showed off a device that could fit in a pocket but hold an entire music library. The first-generation iPod, which Apple advertised with the tagline “1,000 songs in your pocket,” was a rectangle-shaped device with a 5GB 1.8-inch hard drive capable of holding 1,000 songs. When Steve Jobs introduced the iPod, he called it a quantum leap forward and outlined three major breakthroughs: ultra-portability, Apple’s legendary ease of use, and auto-sync with iTunes. iPod is an MP3 music player, has CD quality music, and it plays all of the popular formats of open music. The biggest thing about iPod is that it holds a thousand songs. Now this is a quantum leap because for most people, it’s their entire music library. This is huge. How many times have you gone on the road with a CD player and said ‘Oh God, I didn’t bring the CD I wanted to listen to.’ To have your whole music library with you at all times is a quantum leap in listening to music. The coolest thing about iPod is that your whole music library fits right in your pocket. Never before possible. 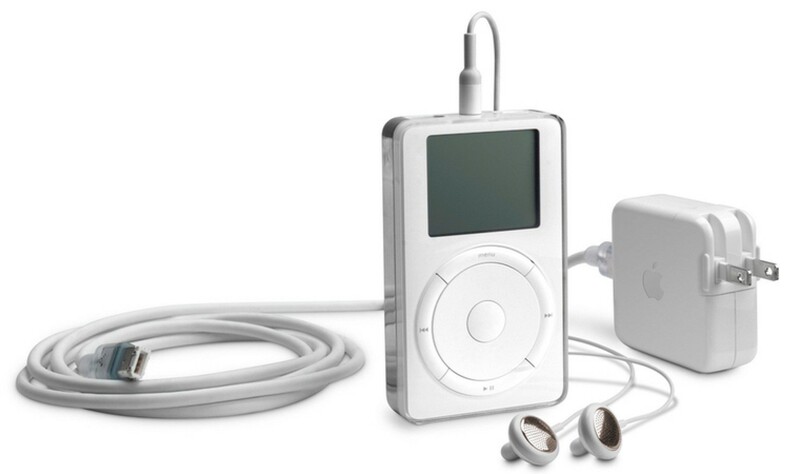 New versions of the iPod were released on a yearly basis following the launch of the original device, and other notable launches included the iPod Photo in 2004, which had the first color display, the smaller iPod mini in 2004, the tiny iPod nano in 2005, the even smaller iPod Shuffle, also in 2005, and the first iPod touch, which came out in 2007 following the launch of the iPhone. Today, the iPhone, unveiled six years after the iPod, has largely replaced Apple’s original music device. The iPhone does everything the iPod did and more, and has served as an iPod replacement since its debut. Over the course of the last 16 years, Apple has stayed at the forefront of music technology with the debut of Apple Music, a streaming music service that now has more than 30 millionpaid subscribers. 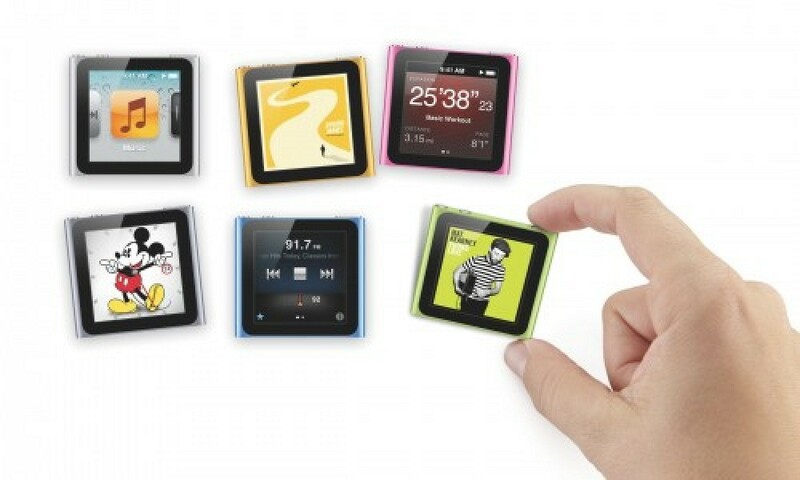 Apple retired the iPod nano and the iPod shuffle in July of 2017, and now the iPod touch is the sole remaining iPod the company has for sale. The iPod touch was last updated in July of 2015 and it is not clear if the product will see additional updates in the future. The iPod touch is available in 32GB and 128GB capacities for $199 and $299, respectively.